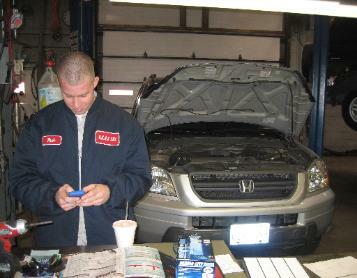 HAAS, Inc. , is a full service Honda and Acura automobile maintenance and repair facility. 1. 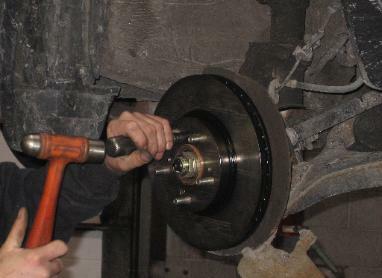 All scheduled maintenance services, performed as per the factory scheduled service interval. 2. Minor or Major engine repairs. Oil leaks, Timing belts, water pumps, headgaskets, etc. 3. 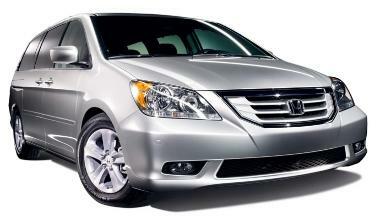 Major Tune-up service that includes the oil change, brake and chassis inspection. 4. All brake repairs, cleaning and adjustments. 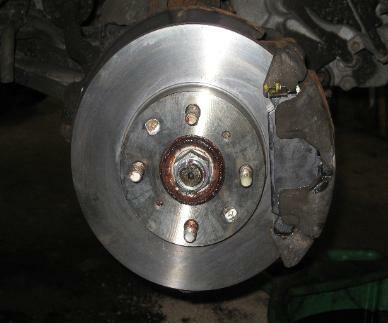 Brake inspection for normal maintenance is performed free of charge. 5. Tire Rotation is performed at No Charge. 6. 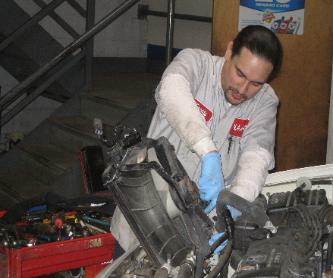 Manual and Automatic transmission repair or replacement. 7. Clutch inspection and replacement. 8. Full chassis, suspension and steering repairs, we DO NOT perform front end alignment. 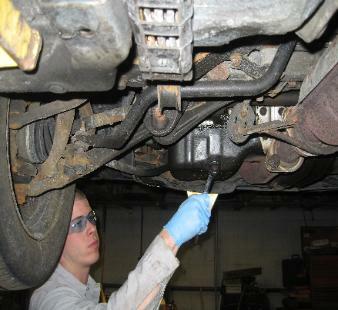 We can however inspect and inform you if an alignment problem is present..
9. Electrical problems repaired and resolved. Alternators, batteries, power windows, etc. 10. Door window glass replaced, realigned, not operating or noisy. 11. Interior panel replacements, glove box, interior door handles, trim pieces. 12. Exhaust replacement for mufflers, pipes and headers. 13. State of Illinois Emissions, inspection, diagnosis and repairs. 14. 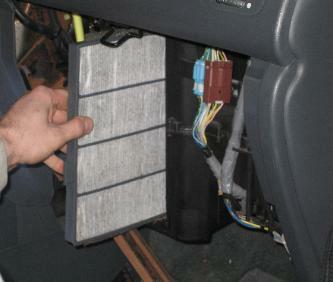 Cooling system service and repair, Radiators, hoses, cooling fans, thermostats, flushing etc. 15. Rattles, knocks, moans, groans, clanks, clinks, grates, whistles we can find it and fix it. 16. 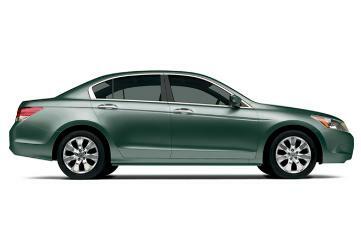 Used vehicle inspections, which should be performed BEFORE you purchase that used car. 17. Tire replacement, we recommend " Costco", " Sam's Club", "Tire Rack"
18. A/C repairs, including, diagnosis, repair, conversions etc. 19. Heating and ventilation system, diagnosis and repair. 20. Headlight, taillight, brake light and side marker bulbs and lamps. We DO NOT replace front and rear windshields, or perform body shop related collision repairs.